Feed My Starving Children is a Christian non-profit that is dedicated to providing nutritious meals to malnourished children in need. Meal ingredients are funded by donations and many volunteers hand pack the meals that are sent to the children. The goal of Feed My Starving Children is to feed God’s starving children hungry in body and spirit. Complete Care Medicine is very involved in the community that we live in and one of the best experiences that we’ve had with this is when we volunteered at Feed My Starving Children. 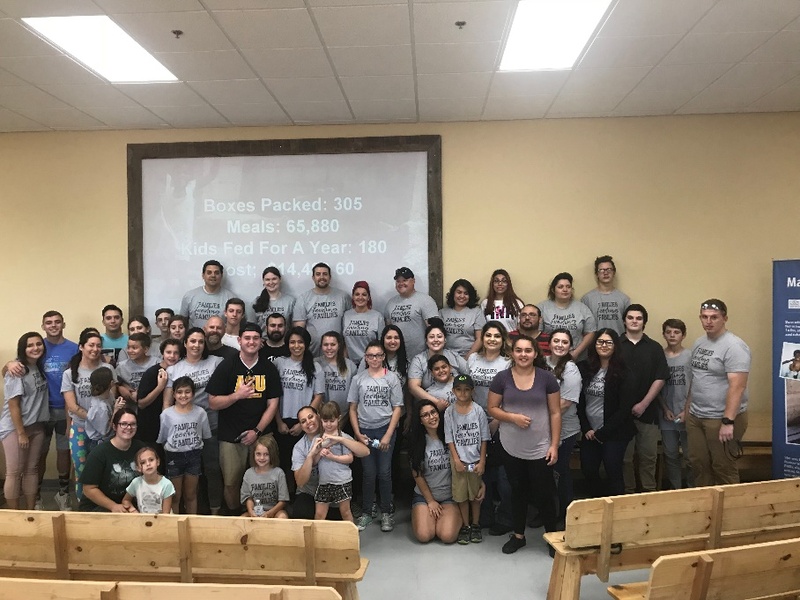 On June 30th, 2018 we went with our whole team to pack boxes of food for malnourished children. We spent 3 hours there which means we packed over 65,000 meals (305 boxes)! This fed 180 kids for one year! This organization is amazing in their efforts for helping children in need. We are impressed with their dedication and compassion they have for these children. We are looking forward to the day when we can go back and volunteer again.